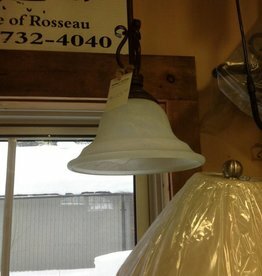 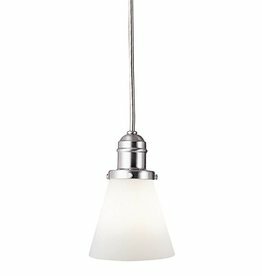 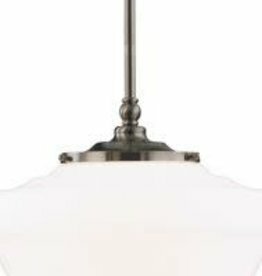 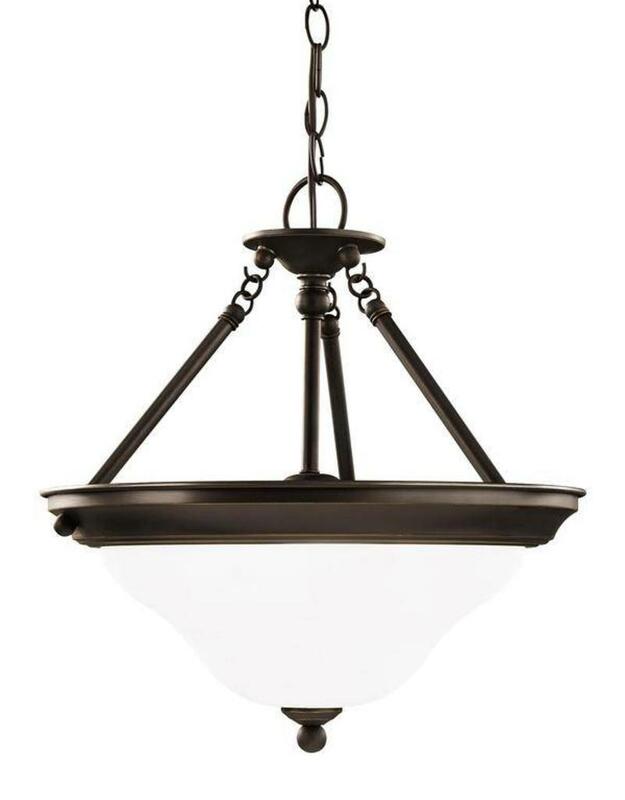 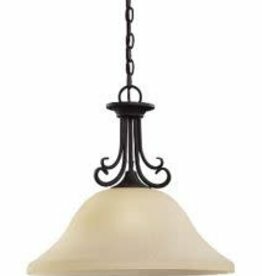 The Sussex lighting collection from Sea Gull Lighting is a perfect crossover from cottage style into urban chic. 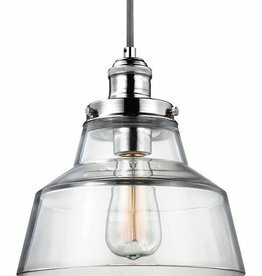 The Sussex collection's retro appeal softens and warms-up contemporary spaces, while retaining an up-to-date decor. 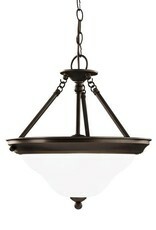 Look to Sussex when balance and unity are required in your interior design.